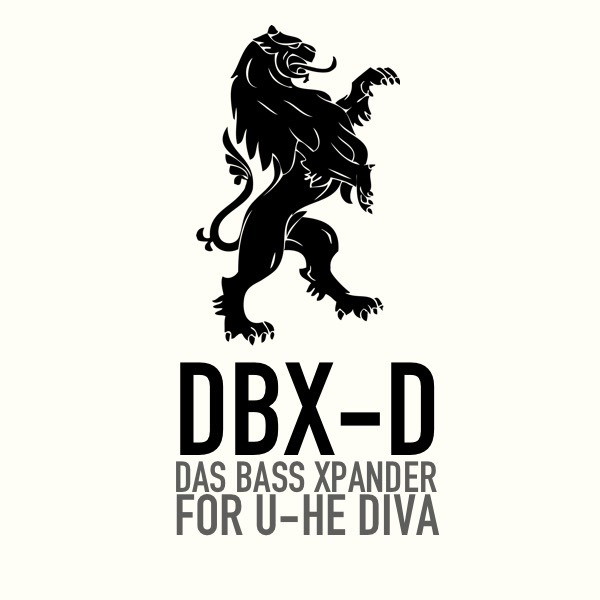 DBX-d is a soundset aimed entirely on synthetic bass sounds and has been intentionally designed with layering in mind. The sounds are clearly sorted into descriptive categories so it’s easy to find the tonal range you are looking for. The sounds work well on their own, but if you want to create really BIG BASS sounds - layering two or three sounds on top of each will make your speakers shake of happiness.